Oh, this session makes me so happy! 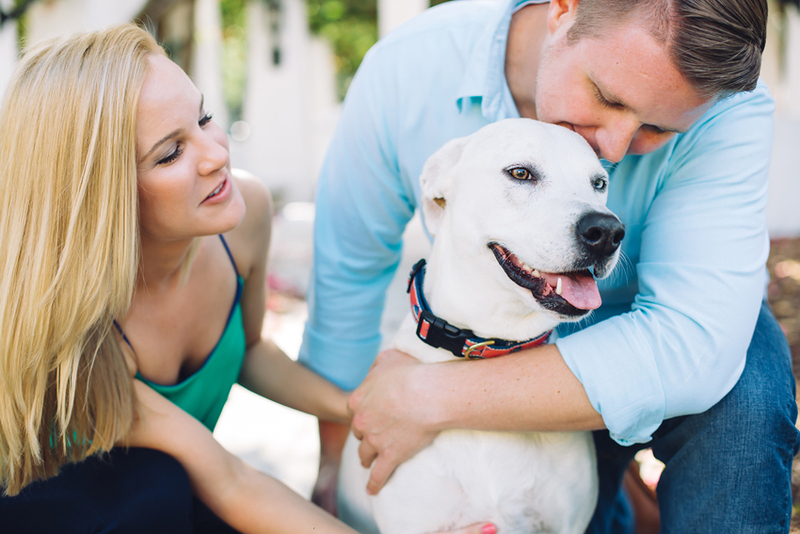 We had the best time wandering around downtown St. Pete with Meagan, Jimmy, and their sweet furbaby, Georgia (could she be any cuter!?). 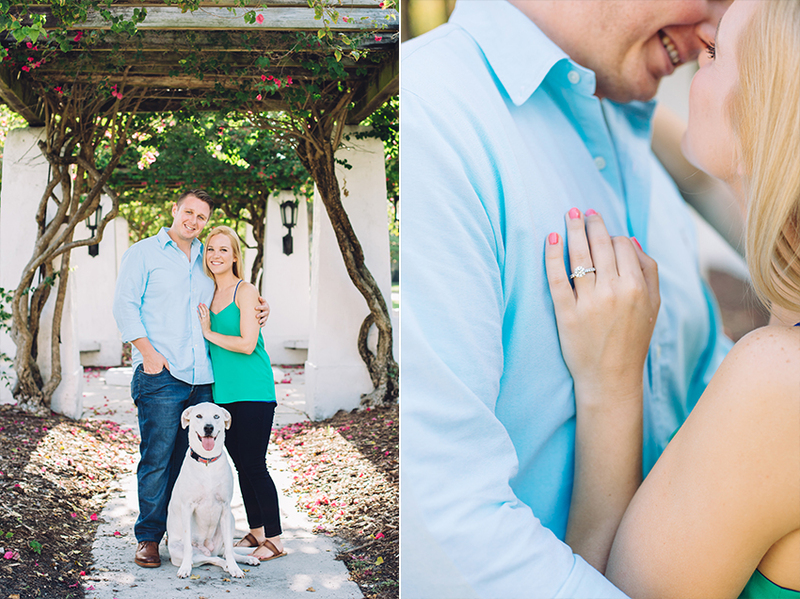 I’m so excited to celebrate these two next February when they tie the knot at the Davis Islands Garden Club!